Recent evidence suggests Malaysia Airline Flight MH370 could be sitting intact on the Indian Ocean's floor, according to a satellite communications expert who was part of the early stages of the investigation after the plane went missing. The flaperon found July on Reunion Island indicated that the flight likely ran out of fuel and floated for a while before sinking, Zaaim Redha Abdul Rahman told Bernama, a Malaysian national news agency. Zaaim Redha took part in the initial search to find the plane and helped analyze flight data to determine that it had landed in the Indian Ocean. 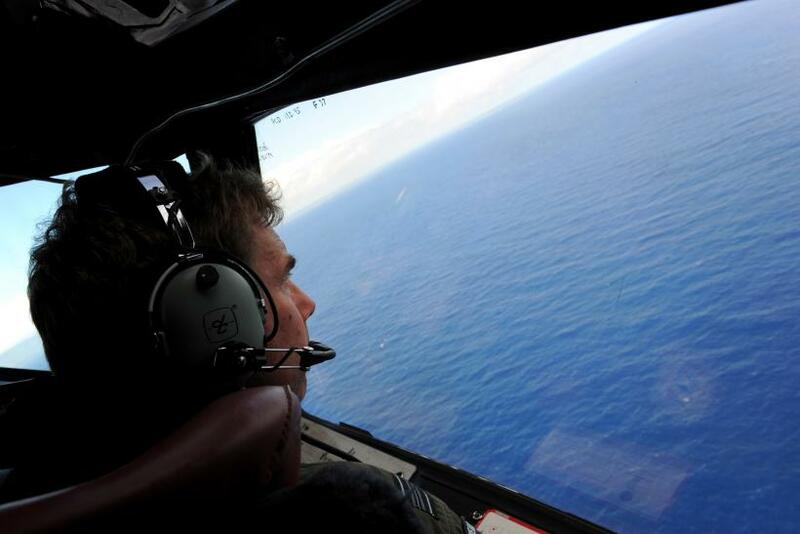 Recent debris found from the plane has provided new clues of what happened to the missing airliner, he said. "It (the flaperon) was only slightly damaged and was just encrusted with barnacles. Its appearance indicates that it was not violently torn off from the aircraft's main body...it does seem that it got detached pretty nicely at its edges," Zaaim Redha said. In contrast to part of the plane's wing recently found on Reunion Island, he pointed out that no debris from Germanwings Flight 9525, which was flown into the French Alps in March, was found exceeding one foot. “If MH370 had crashed with a really hard impact, we would have seen small pieces of debris floating on the sea immediately after that,” he said. The Malaysia airliner went missing March 8, 2014. Despite a multi-national search for the whereabouts of the plane, no traces turned up until late last month, when debris was found washed ashore on Reunion Island, a French territory. While there were reports of other debris, only part of a wing has been confirmed as originating from the plane. Zaaim Redha said the flaperon indicated it likely sat for some time at the bottom of the ocean with the plane before detaching and being pulled to shore by currents. The remnants were found far from the area investigators were searching, indicating either that the plane was far from the route investigators were searching or it had been pulled a long way by currents. “Going by how the earth rotates, it's highly possible that the piece of debris could have floated (over a long distance) because the ocean current can be really powerful," he said. Other sightings of debris have been reported, including in the Maldives, which joined the search for the missing Malaysia airliner last weekend, but so far none of the findings have been authenticated. Was Maldives 'MH370 Wreckage' Just A Surfboard?